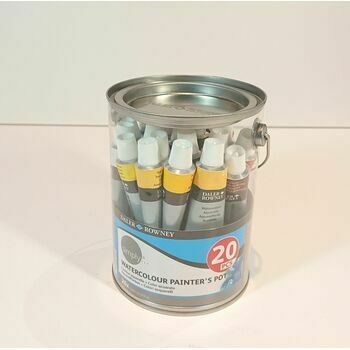 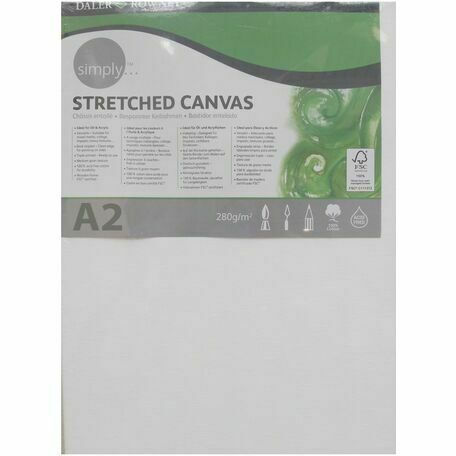 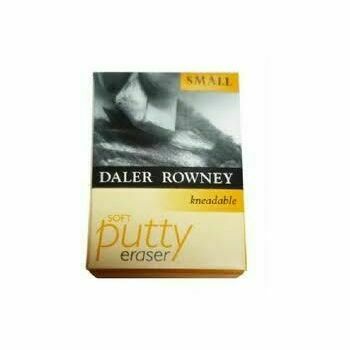 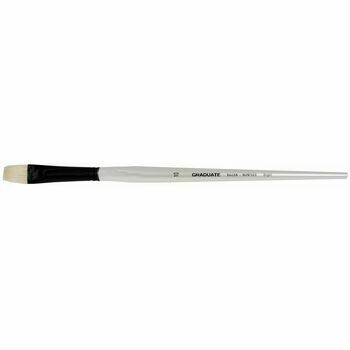 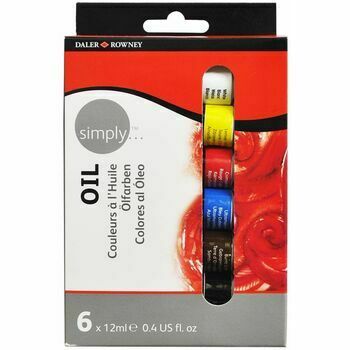 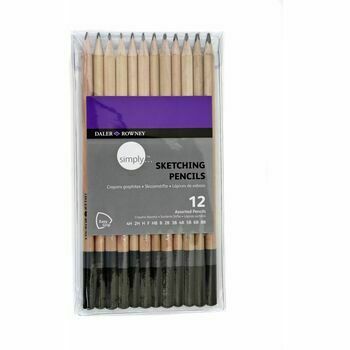 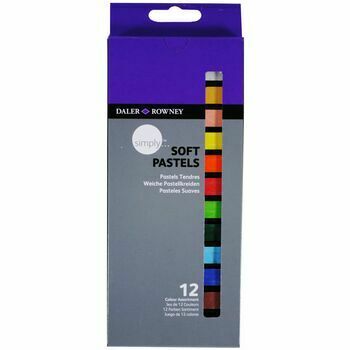 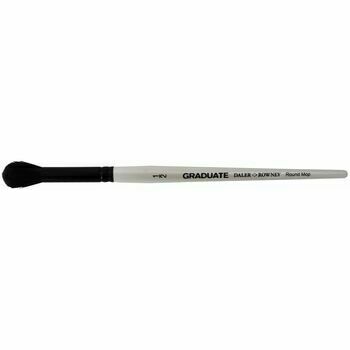 An ideal canvas for oil and acrylic that's triple primed and ready to use. 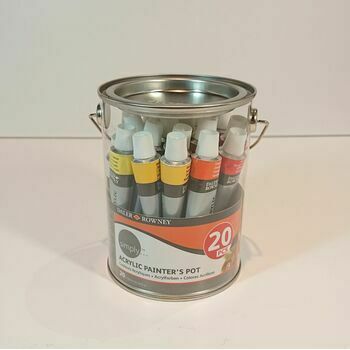 Suitable for mixed media, collage, impasto and heavy textures. 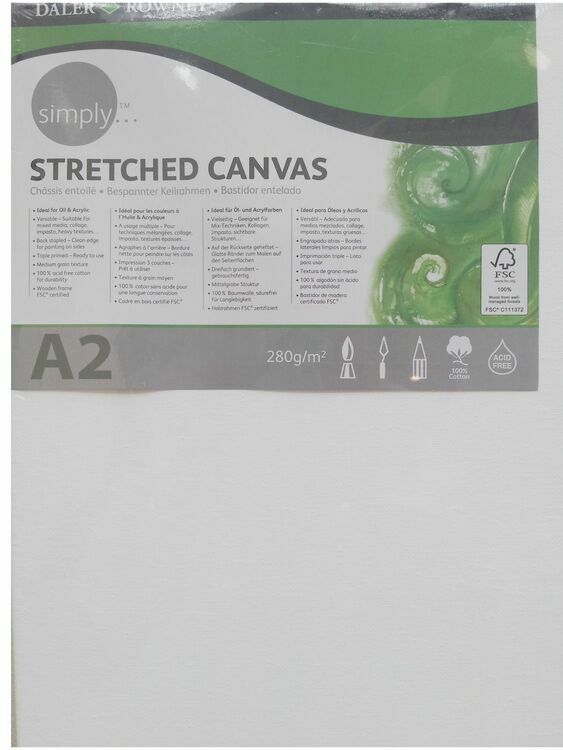 It is back stapled so has a clean edge for painted on the sides, has a medium grain texture and is made of acid-free cotton.